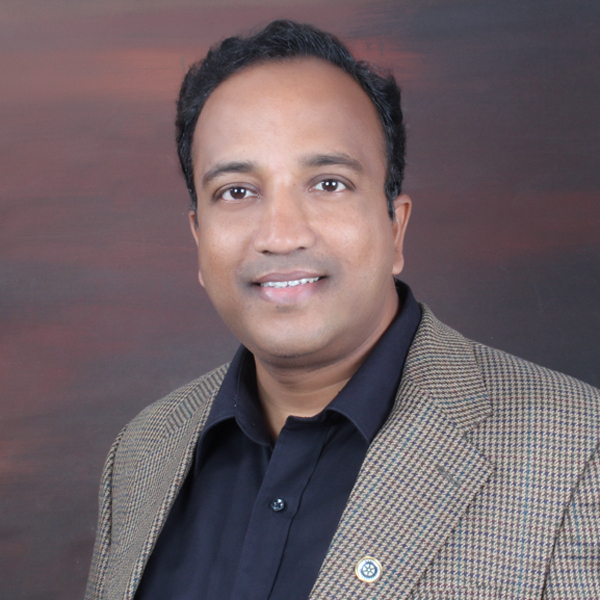 Manoj is an enterprising leader with 26 years of cross cultural global experience in IT including 16 yrs in USA handling different roles ranging from Project Management, Delivery Management, Enterprise Architecture, IT Strategy & Consulting, Alliance Management, Enterprise Sales, Testing Pre-sales and Head of COE’s. His experience includes working on diverse technology platforms, managing diverse cross functional programs-new initiatives, product development, process re-engineering, IT Transformation and large testing outsourcing deals. He has been engaged with many top companies like Caterpillar, WellsFargo, ACT, Google, Microsoft, HasBro, NBCU, Arcadia, Mr. Price, TEC, Meijer, Huawei, GE, NBCU, T-Mobile and Cisco. His entrepreneurial stint includes running boutique consulting firm K2 Technologies Inc in US and co-founding Education start-up in India. He has done BE from Bangalore University and MS from University of Texas, USA. Also, he has undergone Executive MBA Education at Tippie School of Management, USA. Currently, he heads the Digital Innovation Practice within Testing Service Line for North American Business Unit at Capgemini. His responsibilities include incubating and industrializing emerging technologies like Robotic Process Automation, Analytics, Cloud Testing, Cloud Analytics, Cognitive QA, AI, IoT, Microservices, DevOps and Automation. He is a regular speaker at conferences like Step-in, UNICOM and others. Also, co-authored the Book on Digital Testing “Testing Practitioner Handbook” which was published by Packt recently.